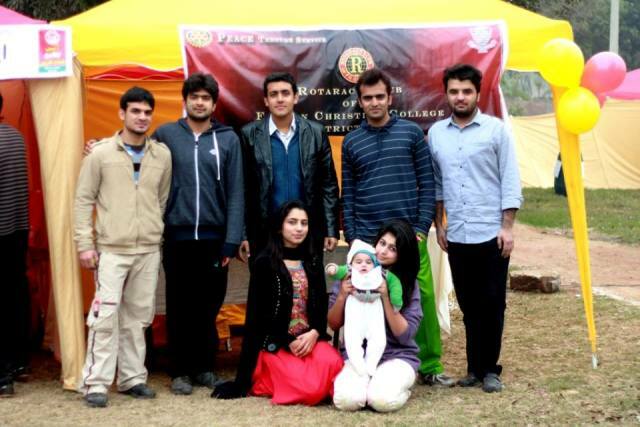 Rotaracters from FCC attended the Medicare Carnival 2014 organized by Medicare Trust at the Ladies Club, Model Town. Different trusts and schools participated in this festival which was organized to raise funds for underprivileged pregnant women who face problems due to lack of resources and financial issues. The program will enable them to give birth under proper medical supervision.